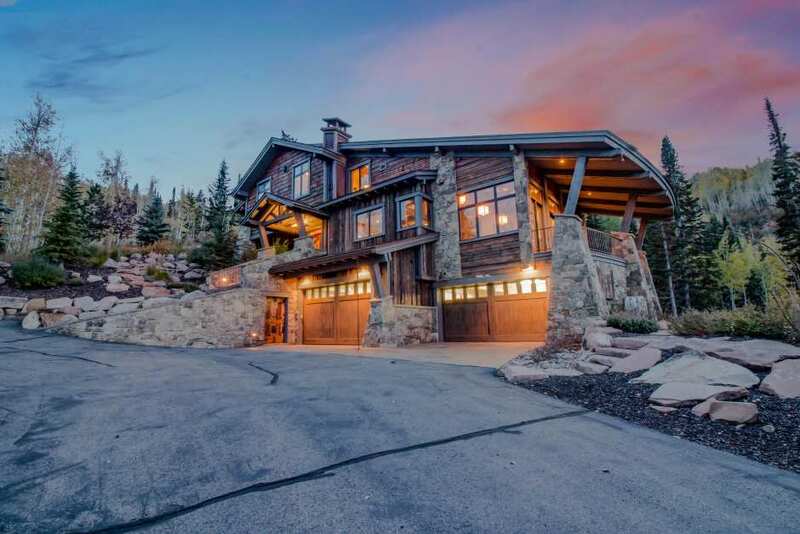 Nestled among groves of pine and aspen trees, with sweeping views of the surrounding mountain landscapes, lies the exclusive, gated community of the Colony, a collection of ski-in/ski-out mountainside homes that are the ultimate in Park City luxury. 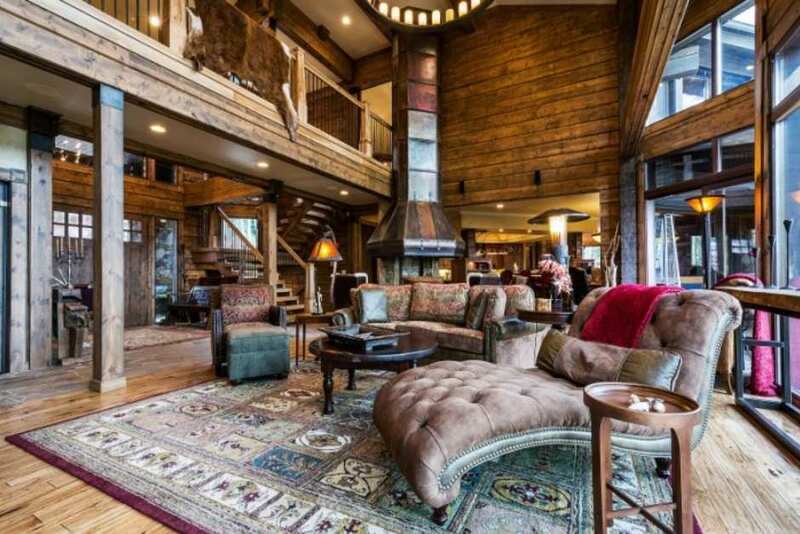 From home theaters to game rooms, wine cellars to private gyms, these homes have everything to make your mountain vacation one for the books. 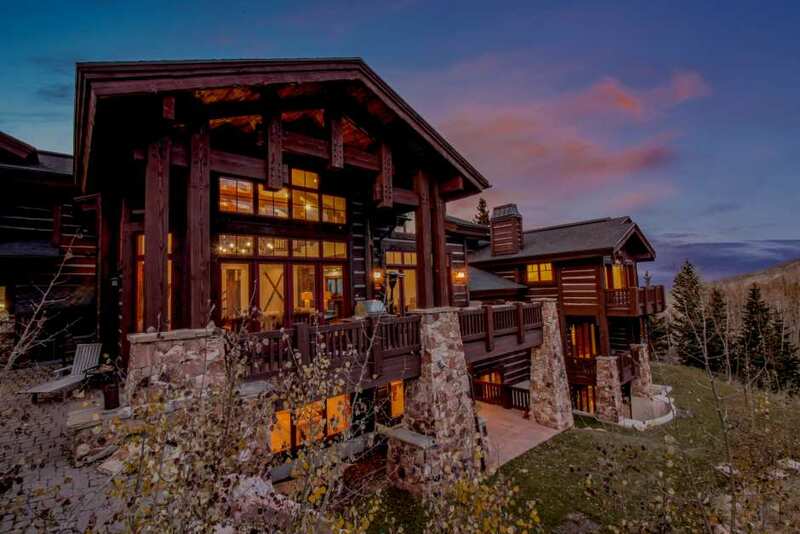 Ranging from five to seven bedrooms, with various bedding, these one-of-a-kind retreats are the perfect gateway to explore the best that Park City and the Canyons have to offer. In the winter, enjoy true ski-in/ski-out access on a variety of runs in the Canyons ski area, giving you unprecedented access to the slopes whenever you want! Enjoy privacy, seclusion, and perhaps even a private hot tub – many of our homes are equipped with them! – throughout the year. Kick back, relax, and enjoy the unparalleled natural beauty all around you. We offer the most extensive collection of Colony homes around, and our reservations team are well-versed in all the exceptional, unique amenities that each of these homes offer. 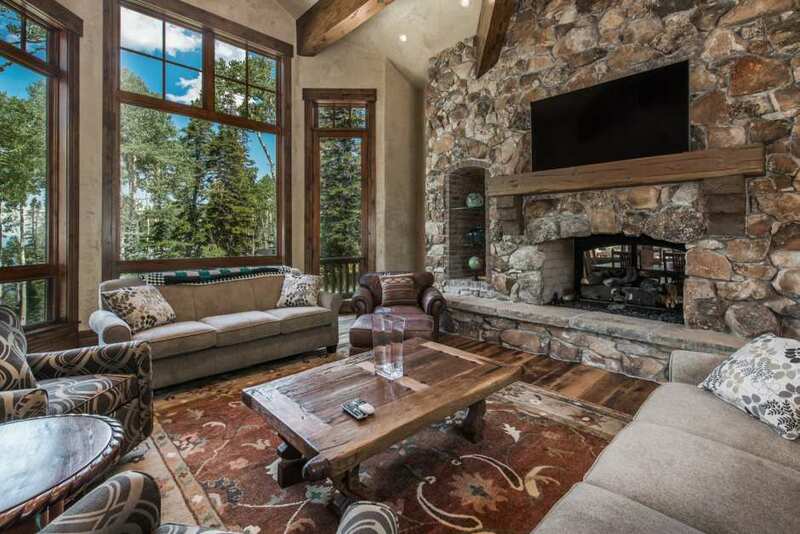 Give us a call today and let us help you craft the perfect vacation for your next trip to beautiful Park City!